Tickets are $35 in advance, $40 at the door, and include a souvenir wine glass. 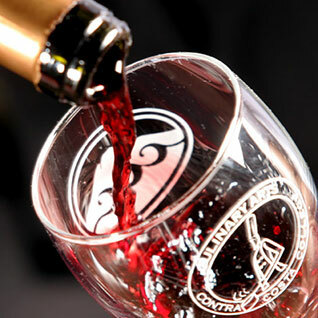 Call (510) 215-3878 or email info@contracostafoodandwine.com for more information. And, be sure to let us know if you’d like to participate in or sponsor this event!